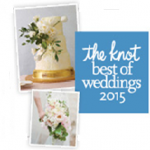 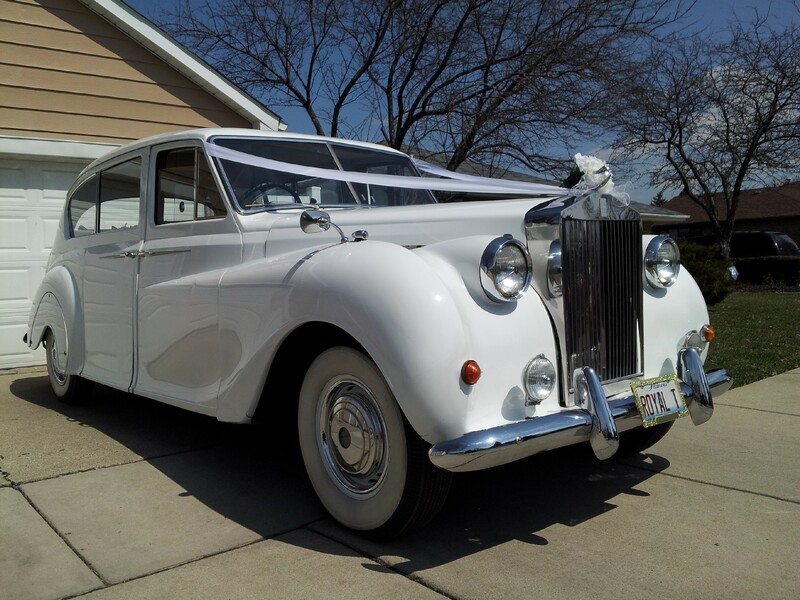 Looking for a Classic beauty? 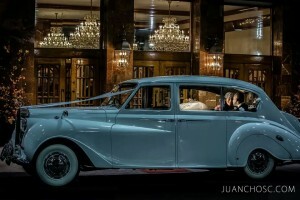 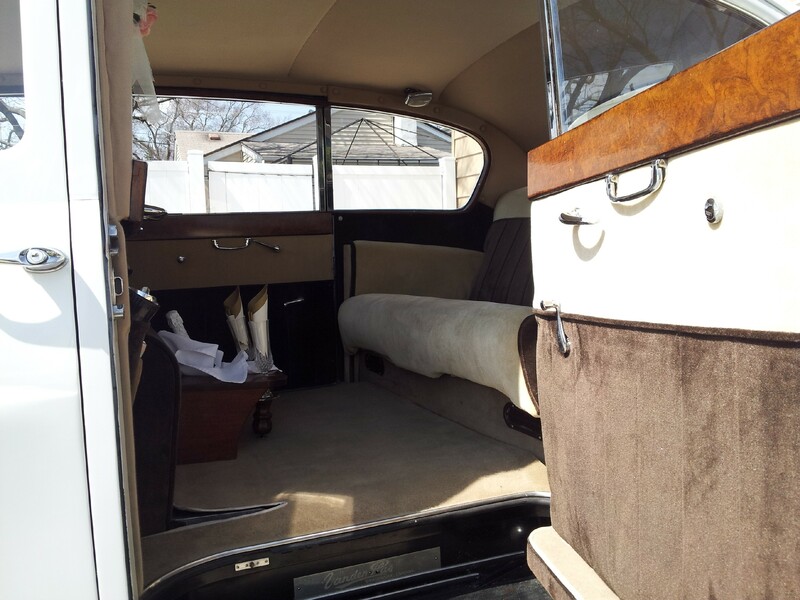 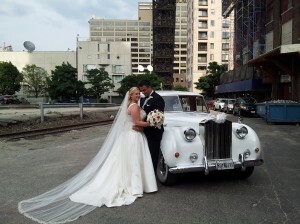 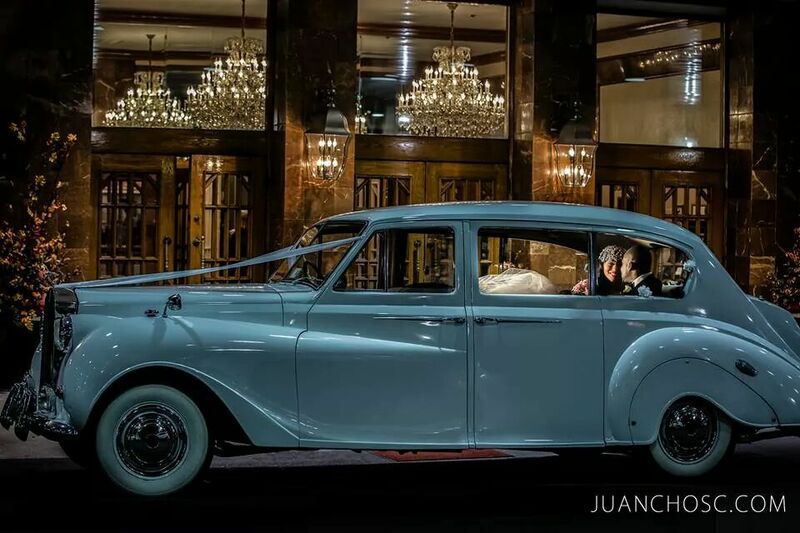 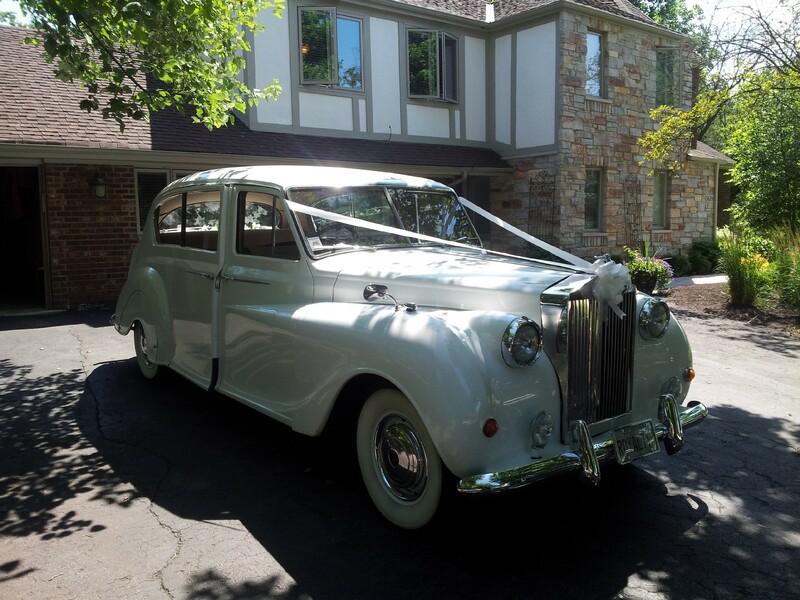 Take a look at our beautiful & spacious Princess Rolls Royce, this classic beauty will make you feel like Royalty! Our beautiful Princess Rolls Royce!